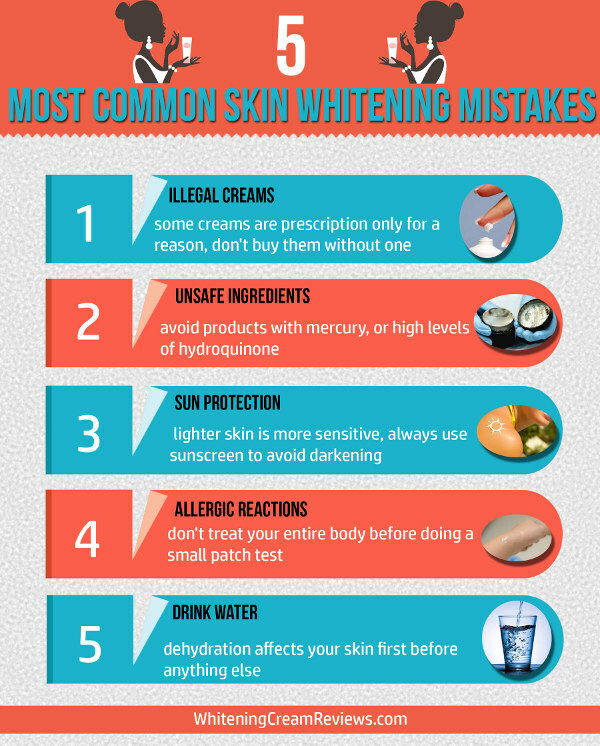 There are certain skin care mistakes which everyone makes in their daily life. So its very important to avoid those skincare mistakes in order to have a glowing skin. The beauty industry is evolving and switching things up on us, and it’s always exciting to get the inside scoop on the latest trends. But it’s important to keep in mind that what works great for one person may not be quite right for you.